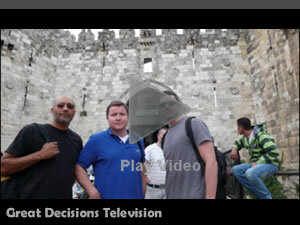 Now in its 25th season, the award winning Great Decisions Television Series is the longest running television program devoted solely to international affairs and foreign policy, now airing in high-definition. 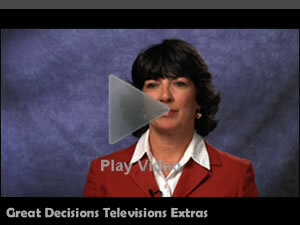 The Great Decisions Television Series is broadcast each year on PBS stations nationwide. 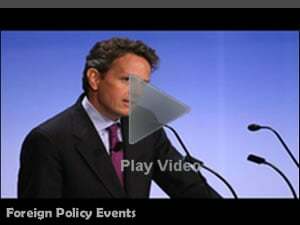 Each show offers a wide variety of expert analysis and opinion in order to examine all sides of a foreign policy issue in 2010, with host Ralph Begleiter, former world affairs correspondent for CNN.